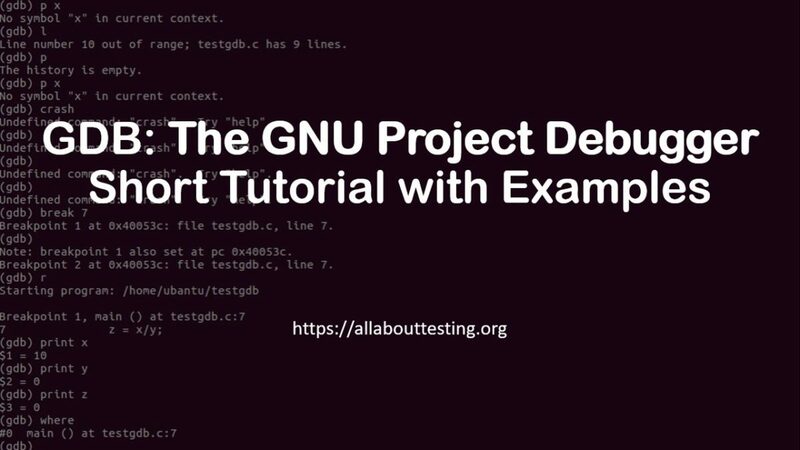 GDB, also called The GNU Project Debugger, is a tool to identify problems like segmentation fault in a code. It helps you to determine where the problem lies and what the program is doing at a particular instance. It can be run on the native machine, remote machine or on any simulator. As it is already installed, it gives above message. Ada, Assembly, C, C++, D, Fortran, Go, Objective-C, OpenCL, Modula-2, Pascal and Rust. 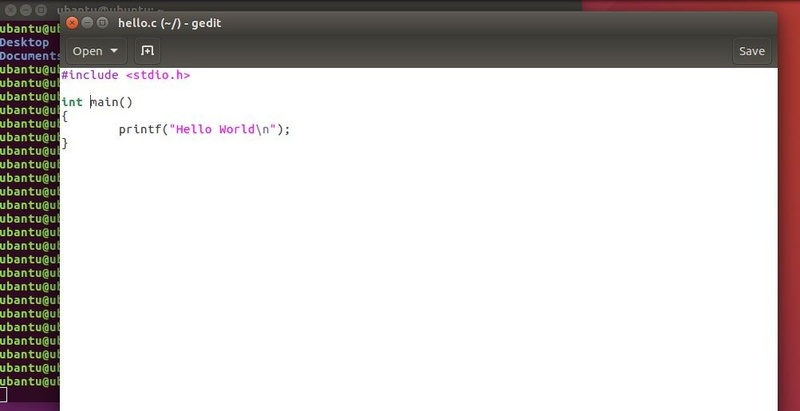 On the opening of gedit screen, type simple program of hello world and save it. As the program is clean (no segmentation error like an issue) and no error, it should give output otherwise give some information related to the issue where the program lies. On the opening of gedit screen, type simple program of the division of two numbers (x = 10, y = 0) and save it. Step 2: Compile the program. As we are dividing 10 by 0, it gives a compilation error. 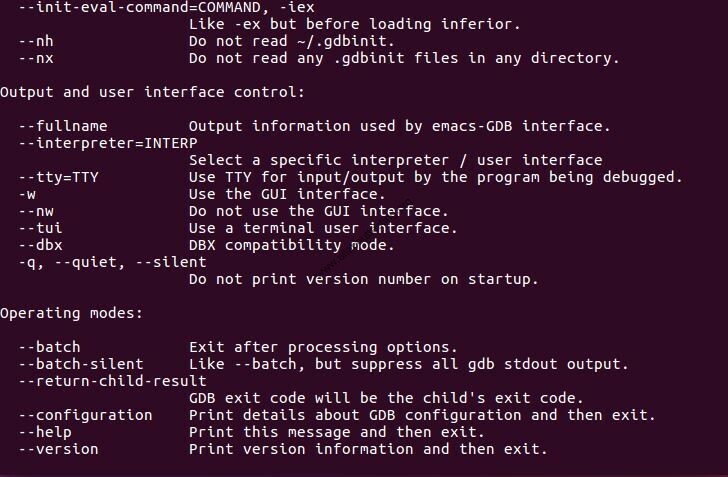 Basically, we don’t need gdb if the program is running without any issue. 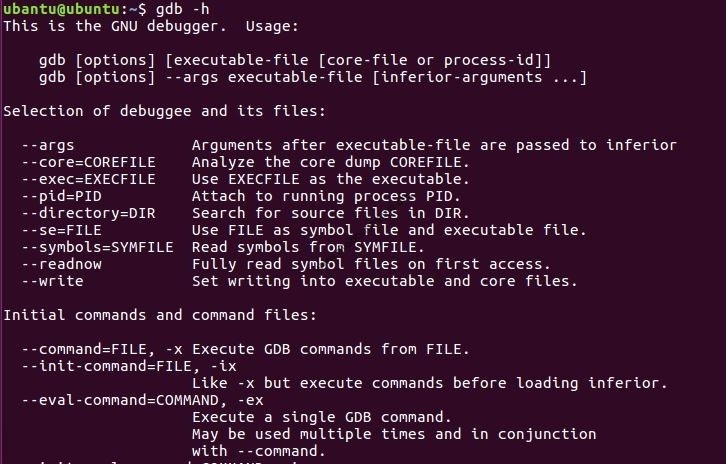 As this program has a problem, we will resolve an issue with help of gdb. Breakpoints used to stop the program in the middle and in below snapshot used “break 7” has a problem. The run “r” command used to again run the program and it generates an error. Print x and y value by using “print x” and “print y”. “next” or “n” is used for next line execution of current stack frame. 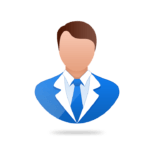 In simple terms, this command is used to execute the next line of code during runtime. Now we can use below commands to assign different values while execution of code. Below command is used to produce disassembly output of the function. Subscribe us to receive more such articles updates in your email. If you have any questions, feel free to ask in the comments section below. Nothing gives me greater joy than helping my readers! Disclaimer: This tutorial is for educational purpose only. Individual is solely responsible for any illegal act.